Here’s the latest edition of the Techzim Podcast. In this episode there was a debate on the Econet Connected Car service and a brief discussion the EcoCash Tap & Go Card which currently at pilot stage. We also discussed the Zim Dancehall App and the “A Dollar for Ebola” crowdfunding campaign being pushed through Facebook. What are your thoughts on Econet’s new “revolutionary” car tracking product? How about the way the mobile network is angling for revenue in areas like advertising? What are your impressions of the Zim Dancehall App? 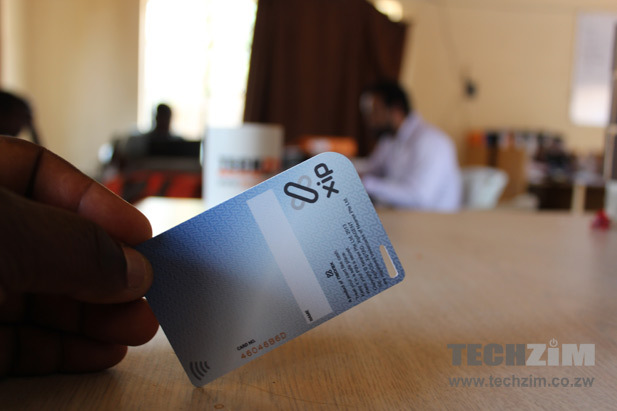 If you have had a chance to use the Tap & GO NFC Card we’d love to hear what you think about it as the answer to long USSD codes. We greatly appreciate your feedback. Please feel free to share your opinions in the comments sections below.